The Agile transformation at ING was frontpage news in the Netherlands. This made us even more realize how epic this transformation and assignment actually is. The Agile-built hydrogen race car from the TU Delft set an official track record on the Nurburgring. We’re proud on our guys in Delft! Hanging out with Boeings’ Agile champs at their facilities in Seattle exchanging knowledge. Impressive and extremely fruitful! Coaching the State of Washington on their ground breaking Agile initiatives together with my friend and fellow consultant from ScrumInc, Joe Justice. One thing became clear for me after a week like this: Something Agile is cookin’. And it’s BIG! 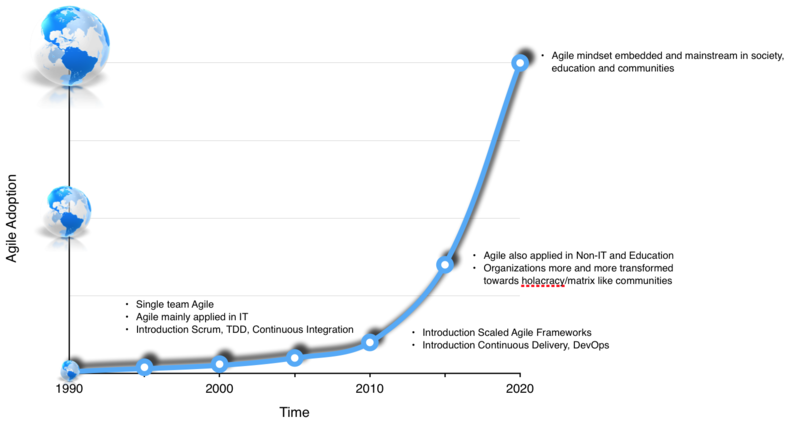 In this blog I will be explaining why and how Agile will develop in the near future. Human kind is currently facing the biggest era change since the 19th Century. Our industries, education, technologies and society are simply not compliant anymore with today’s and tomorrows needs. Some systems like healthcare and the economy are that broken they actually should be to be reinvented again. Everything has just become too vulnerable and complex. 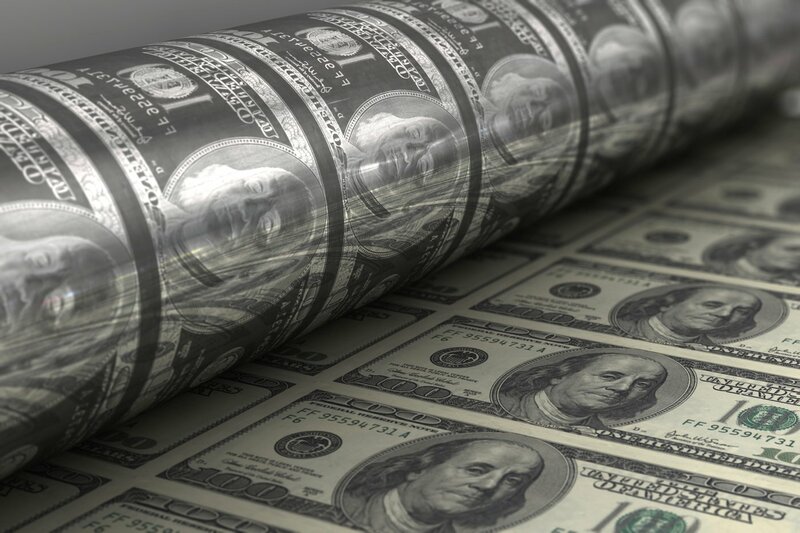 Just “lubricating the engine” like quantitive easing the economy, are no sustainable solutions anymore. Like Russell Ackoff already said, you can only fix a system as a whole not only by separate parts. This reinvention will only succeed when we are able to learn and adjust our systems very rapidly. Agile, Lean and a different way of organizing our selfs, can make this reality. Lean will provide us with the right tools to do exactly what’s needed, nothing more, nothing less. But applying Lean for only efficiency purposes will not bring the innovations and creativity we need. We also need an additional catalyst and engine: Agile. It will provide us with the right mindset and tools to innovate, inspect and adapt very fast. And finally, we must reorganize ourself more on cooperation not on directive command and control. This was useful in the industrial revolution, not in our modern complex times. Unlike most people think, Agile is not only a software development tool. You can apply it to almost everything. 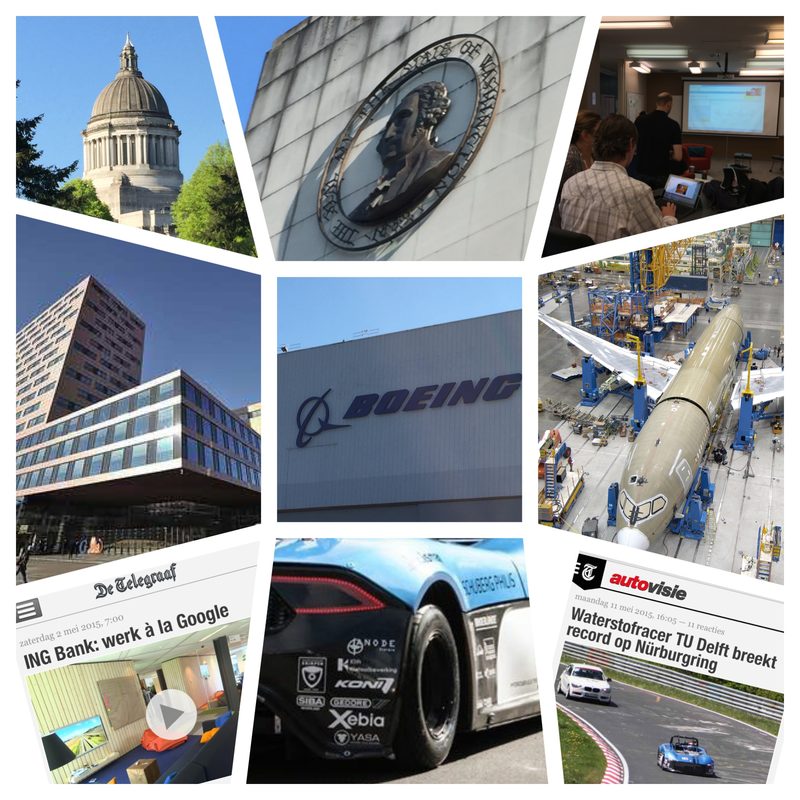 For example, as Xebia consultants we’ve successfully coached Agile and Lean non-IT initiatives in Marketing, Innovation, Education, Automotive, Aviation and non-Profit organizations. It just simply works! And how. A productivity increase of 500% is no exception. But above all, team members and customers are much happier. At this moment, a lot of people are still unconsciously addicted to their patterns and unaware about the unlimited possibilities out there. It’s like having a walk in the forrest. You can bring your own lunch like you always do, but there are some delicious fruits out there for free! Technology like 3D printing offer unlimited possibilities straight on your desk, where only a few years a go, you needed a complicated, million dollar machine for this. The same goes for Agile. It’s open source and out there waiting for you. It will also help you getting more out of all these new awesome developments! Until recently, most agile initiatives emerged bottom up, but stalled on a misfit between Agile and (conventional) organizations. Loads of software was produced, but could not be brought to production, simply because the whole development chain was not Agile yet. Tools like TDD and Continuous Integration improved the situation significantly, but dependencies were still not managed properly most of the time. The last couple of years, some good scaled agile frameworks like LeSS and SAFe emerged. Managing the dependencies better, but not directly encouraging the Agile Mindset and motivation of people. In parallel, departments like HR, Control and Finance were struggling with Agile. There was a scaled agile framework implemented, but the hierarchical organization structure was not adjusted creating a gap between fast moving Agile teams and departments still hindered by non-Agile procedures, proceses and systems. Therefor, we see conventional organizations moving towards a more Agile, community based model like Spotify, Google or Zappos. ING is now transforming towards to a similar organization model. My expectation is that we will see Agile transformations continue on a much wider scale. For example, people developing their own products in an agile fashion while using 3D printing. Governments will use Agile and Holacracy for solving issues like the reshaping the economic system together with society. Or like I have observed last week, the State of Washington government using these techniques successfully in solving the challenges they’re facing. For me, it currently feels like the early Nineties again when the Internet emerged. In that time I explained to many people the Internet would be like electricity for them in the near future. Most people laughed and stated it was just a new way of communication. The same applies now for the Agile Mindset. It’s not just a hype or a corporate tool. It will reshape the world as we know it today. Great week and great blog Paul! Do you see his comments and criticisms as incorrect or not applicable to your arguments? Thanks for response! To answer your question; In my opinion, it’s all about the Agile Mindset, less about executing the Agile Manifesto or the Agile Framework or Method you’re using like Scrum or SAFe. It should always be adjusted to situation/domain. For example, marketing or manufacturing demand a different Agile approach than Software. Agile should be Agile in itself. Does this answer your question? Very interesting blog Paul. I hope your predictions come true. Great blog Paul!! “Inspect and adapt” can be applied in all places where (groups of) people create things! Wonderful read and great point. teaching an agile vs. practising an agile is more important. Agile will answer and unfolds everything once you will adapt and then will inspect it.